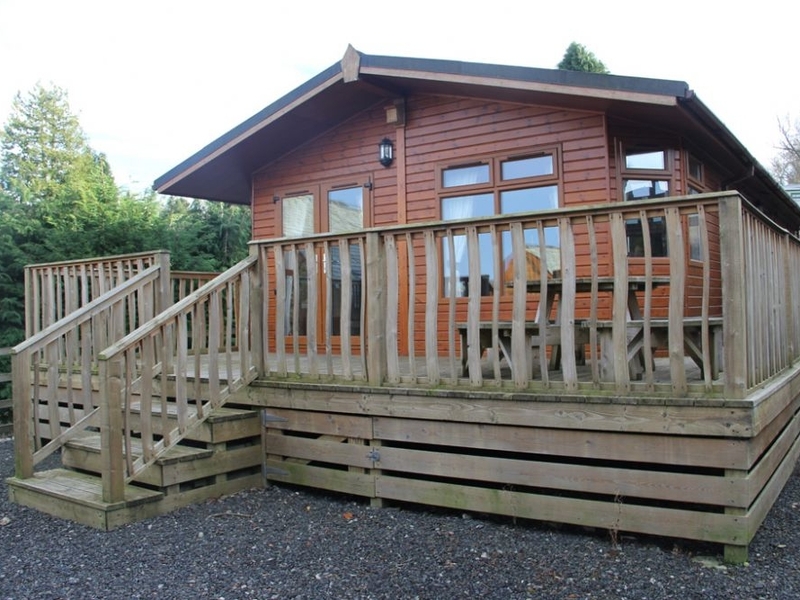 Park Lodge is a comfortable and welcoming contemporary log cabin located at Pooley Bridge Holiday Park. The lodge sleeps 6 in 1 double en-suite bedroom and two twin bedrooms sharing the family bathroom. There's a light and airy open plan living and dining area that opens onto the well-equipped kitchen, and there are lovely views across the park to the open countryside beyond from the big picture windows. The wraparound deck is the ideal place to relax and watch the sunset and there's off road parking for your car. 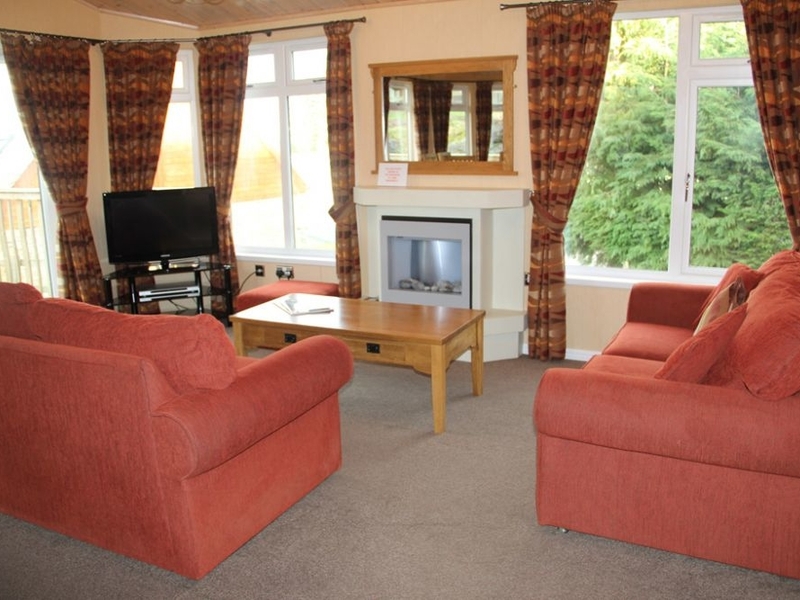 Pooley Bridge Holiday Park is a safe and welcoming environment that's ideal for a family holiday or a getaway with friends at any time of year, and the perfect base for exploring the Lake District.